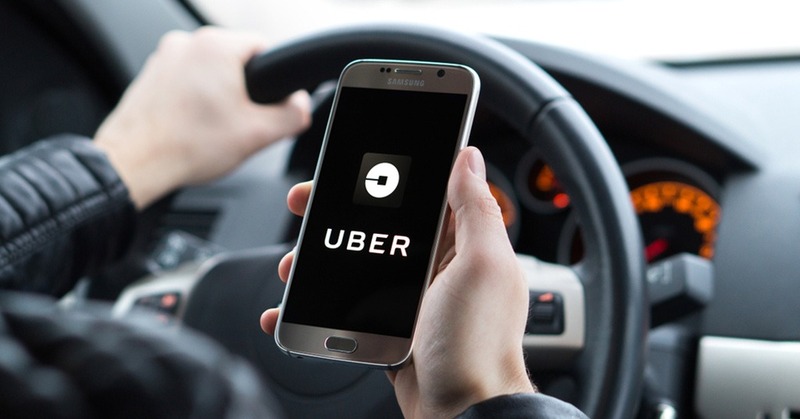 Uber announced that Uber Pro is expanding to drivers in Washington, DC and Boston. The program was launched last November to recognize drivers for their commitment and quality service. With Uber Pro, drivers can unlock rewards that help to earn more or to spend less. Uber Pro kicked off as a beta in 8 US markets to collect feedback from drivers. With Uber Pro, drivers can also get 100% tuition coverage at ASU Online toward a 4-year degree or non-degree certificate for themselves or a family member. Previously, this reward was available only to drivers with Diamond or Platinum status. Now, drivers with Gold status will be eligible as well. This means more than 2 times more drivers in the 10 Uber Pro markets will have access to this reward. The company also shared a few stats on who is using the ASU online reward, and how. Since launch, 25% of applicants are women and more than 50% of people who have enrolled through the program are family members. The most popular areas of study are Entrepreneurship, English as a Second Language, and technical degrees like Software Engineering and Information Technology.